C.M. 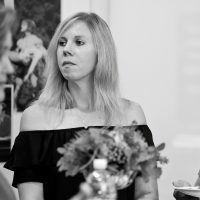 Landrus is a writer and director whose feature screenplay, MARTHA, is a 2018 Script Pipeline First Look Project finalist and a 2018 top 15% Nicholl Fellowship competitor. Her original pilot, OLYMPUS RISING, has garnered recognition and prizes from over a dozen screenwriting competitions and is in development with a production company. C.M. currently serves as the assistant to the showrunner on the upcoming Amazon show, CARNIVAL ROW. 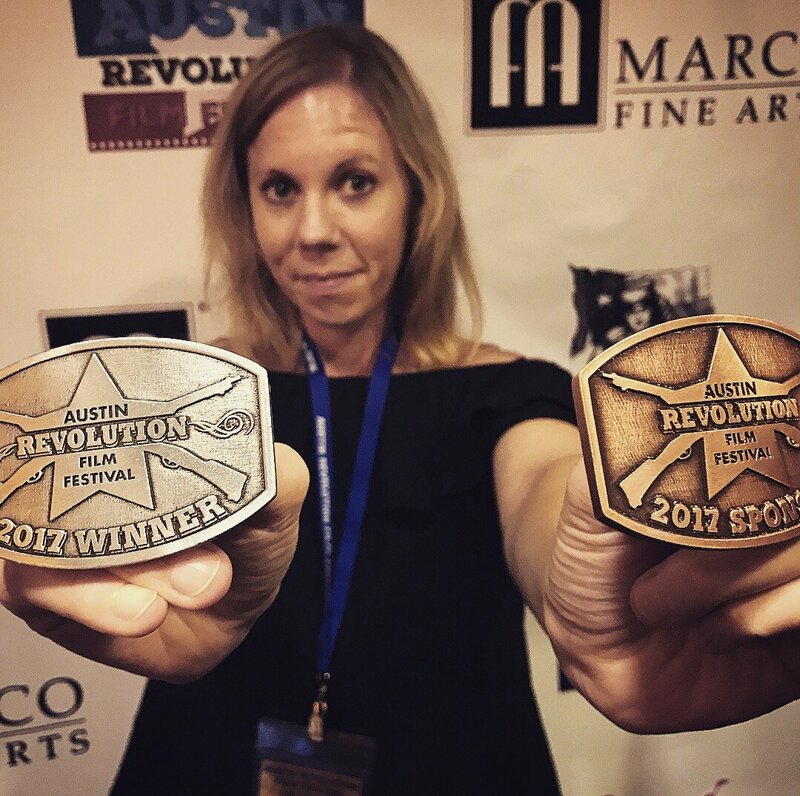 C.M.’s short film, THE DEAD PARTY, won Best Micro Short at the 2017 Austin Revolution Film Festival, where she was also inducted into the Hall of Fame in 2018. Additionally, her experimental horror short, HARPER & KAI IN FIVE PARALLELS, screened at several international and horror festivals and won First Place Experimental Film at the 2016 Women’s International Film Festival. As a member of the AWD Board of Directors, C.M. collaborates with showrunners, directors, and executives to develop educational programming with the NBCU Talent and Inclusion Programs, CBS Entertainment Diversity and Inclusion, Disney|ABC Creative Talent Development & Inclusion, and FX while helping to raise funds and advance the careers of nearly 400 women-identifying directors. She is also an experienced public speaker and a legally ordained minister. The Dead Party from C.M. Landrus on Vimeo.